Product Processing Process products for railway signal security device, automatic ticket bending machine, automatic ticket inspection machine, office equipment, computer equipment, optical apparatus, Automatic Teller Machine (ATM), precise sheet metal processing parts such as semiconductor manufacturing equipments, various press works (metal mold), assembling, and various surface treatments. 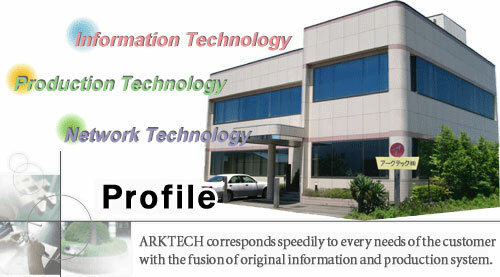 Techno Service Production equipment design, remodeling, transfer and other constructions, and business proposal for manufacturing improvements. Bank Correspondent Ashikaga bank in Omocyanomati branch office. Tochigi bank in Omocyanomati branch office. 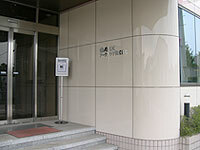 Commerce and industry association central safe Oshiage branch office.